The holiday season is just around the corner so almost everyone is starting to get ready for the most wonderful time of the year. With Thanksgiving coming up, more and more Americans are not just looking forward to spending the long weekend with their friends and families, but they are also anticipating the biggest sale of the year on Black Friday. Some people think that despite some great deals, one way to snoop is by flying all the way to some of the cities of Europe to enjoy the full shopping experience you totally deserve. People from all over the world actually believes that it is definitely worth it since it is not just having to experience the European winter traditions and visiting the beautiful sights, it is also very cheap to shop there for gifts. 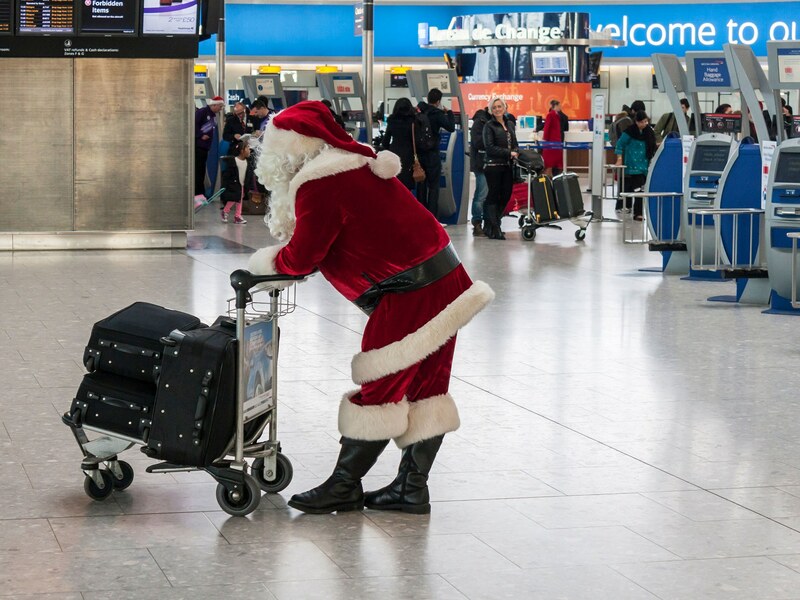 In 2017, more than 95 million people decided to travel during the holiday season. With the most festive season coming upon us, it is absolutely understandable to have the desire to feel almost everything that has to do with the holidays. One of the best ways to do it while shopping at the same time is by visiting the Helsinki Market wherein they have the most festive stores that are waiting for you. There are over 120 stores that are totally full of Christmas spirit with its lanterns, lights, pines, candles, and more. What most people love about this market is that stalls mostly have handmade items for sale such as pieces of jewelry, wooden kuksa mugs, and more. If you want to check it out then be sure to pay a visit from the first of December up to the 22nd, and you’ll surely see the beautiful vintage carousel at the center of the market. If you are into treats for the holidays, then the perfect destination for you would be the Christmas market in Budapest. You’ll find some of the best Hungarian delicacies such as roasted chestnuts, chimney cakes, goulash, and more. What is so great about this is that they have been open since November and will still be there till the first day of next year. For those who are big fans of going to a vintage village, you’ll definitely enjoy traveling back in time when you go to this Christmas market in Prague. The medieval church and the castle from the 9th century definitely makes it feel rustic in such a festive way. What most people love about this is not just the shopping that they could do, there are also a carol concert every single day. The Christmas market in Czech Republic would not be complete without the humongous Christmas tree in the middle as well as the traditional Czech crafts that can be found anywhere. The market will officially be open to the public when December hits and they will be open until the 6th of January. In some of the Christmas markets, it is all about the stalls, the ambiance, the tree, the food, and more. However, when you got to the Tivoli Gardens in Copenhagen you’ll see the most magical lights on a Christmas market. Turns out that it is inspired by Disneyland with over 500,000 lights that are brightening up the entire area during the wither. The market is also filled with the cutest wooden houses surrounding the snow-covered Christmas tree. What most people also like about this is that the area is also surrounded by more than 40 restaurants so it is definitely not a problem if ever you get hungry. Some of the stalls also offer a variety of Danish delicacies for tourists to fell the Nordic Christmas and some of the things you must try are the honninghjerters, cake topped with chocolate and honey, glogg, and more. 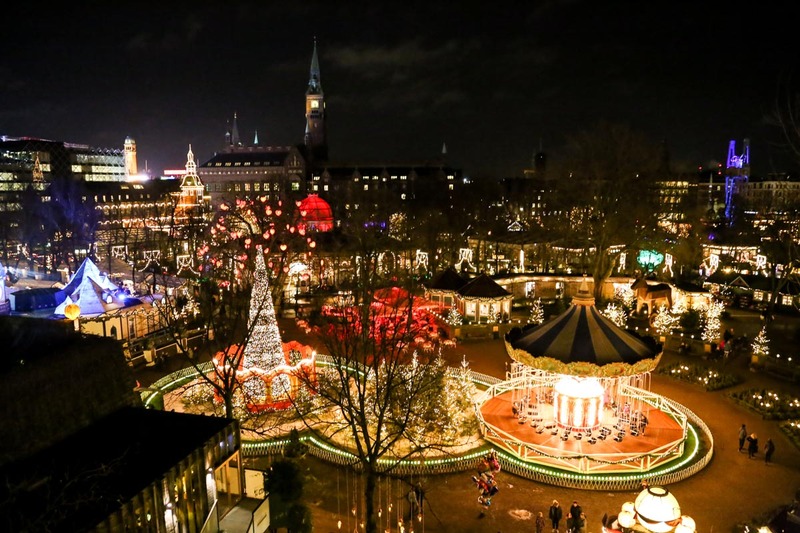 Just like some of the other Christmas markets, the Tivoli Gardens has been ready for the holidays and for the public since November and will be open until the last day of the year. 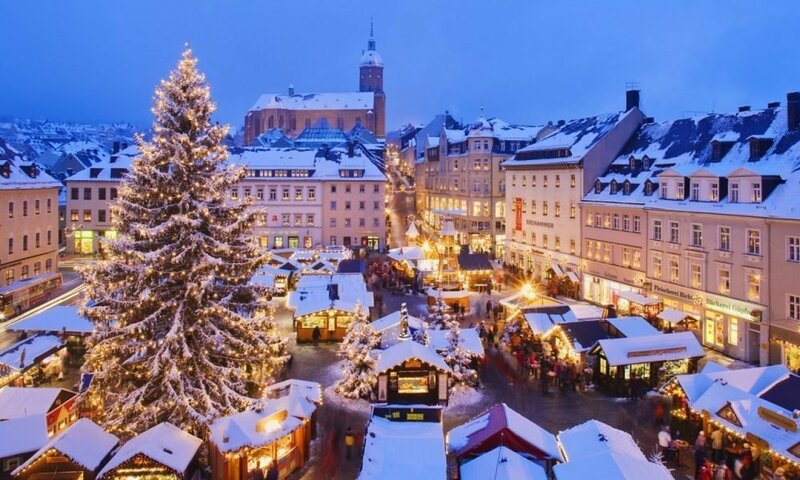 These are just some of the most famous Christmas markets you can visit while you’re in Europe. They are totally worth the trip since wouldn’t just go shopping for gifts, you will also be able to enjoy and witness what Christmas is like in different nations even just for a bit.